As far back to my childhood as I can remember, Glas Tek has always been associated with glass. But as the years went by and I bought my first car, it became synonymous with durability, efficiency, trustworthiness and overall integrity. When it comes to Phoenix windshield replacement and auto glass repair, Glas Tek -together with its many affiliates- is to vehicle owners exactly what Hercules was to the Greeks. 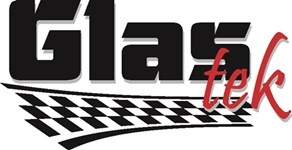 As an employee there -which I consider fate, taking into account my latter obsession with auto glass repair- I can attest to the fact that Glas Tek is a solid brand with a solid reputation. Most of us make the unfortunate mistake of considering a windshield as just a sheet of glass meant to separate us from the outside elements. But when an accident does occur, a cracked windshield can break completely and place you at risk of serious bodily harm. So attention must be given to it just as you would the engine. More so, cracks and rock chips can compromise visibility at a crucial time -like the deflection of light from oncoming traffic- further endangering the lives of passengers. At Glas Tek, windshield safety is a primary concern as we don’t just see a vehicle as a means of transport. Getting your windshield fixed in a timely matter is important to our experienced Glas Tek technicians. Simply get your quote online and proceed to visit our workshop for the service. As for the processing of the corresponding insurance claim, we are approved and certified by a number of insurance companies, so very rarely do we turn away clients. It doesn’t end there, however. 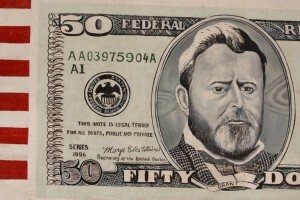 We have an incentive system for our clients whereby you get $50 cash for filing your insurance claim with Glas Tek. We also have a flexible claim policy whereby our insurers offer no-fault insurance, so expect our already fair market prices to create a buffer against the possibility of rising premiums.